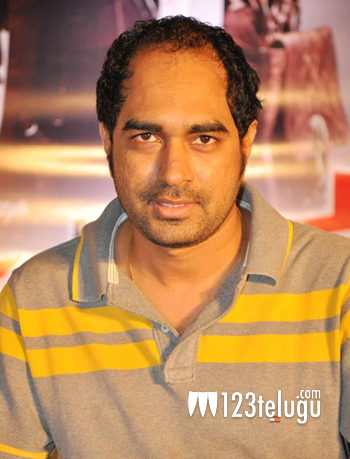 Krish is one of the very few Telugu filmmakers who prefer to escape the beaten path. He comes up with entertaining stories laced with deep human emotions. The director teamed up with Usha Kiron Movies to produce a low budget family entertainer ‘Daagudumootha Dandakor’. The film stars Rajendra Prasad and Baby Sara Arjun in lead roles. Set against a rural backdrop, ‘Daagudumootha Dandakor’ is high on human emotions like Krish’s earlier films and the story revolves around a rooster. Speaking to a popular Telugu news daily, Krish said that it is becoming increasingly challenging to keep the audience glued till the end. The director further said that the audience is ready to watch any kind of film as long as there is a strong story. The director expressed confidence in the film’s success and called the film a perfect getaway into the rural milieu.